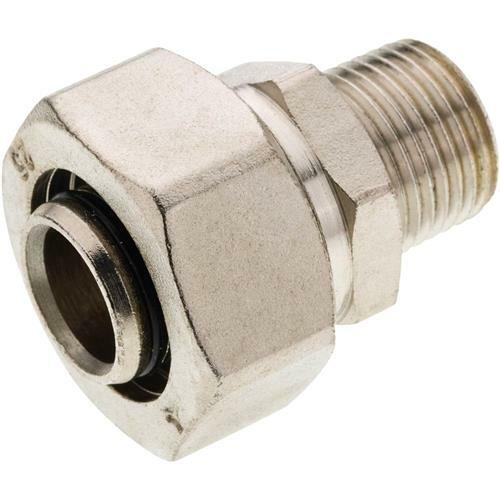 These 1/2" NPT Straight Fittings are for the RapidAir 3/4" Maxline Compressed Air Piping System. Maxline fittings are nickel plated brass designed for years of long term performance. Its double o-ring compression design is engineered to be a leakproof system, that can be easily disassembled and reused.